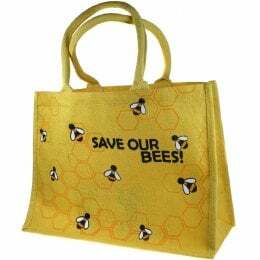 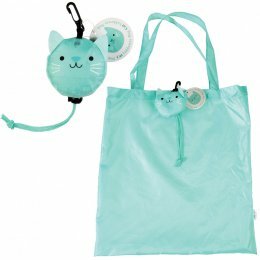 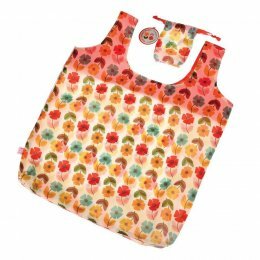 Beat the 5p plastic bag charge and save the planet at the same time with a reusable shopping bag! 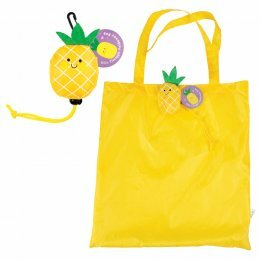 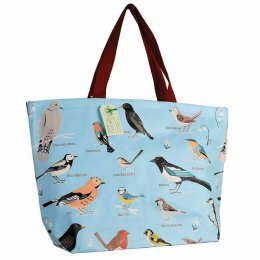 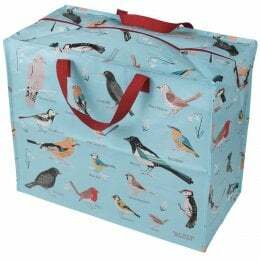 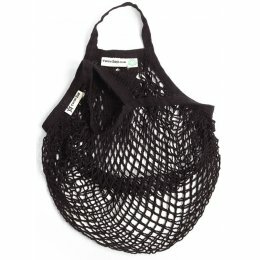 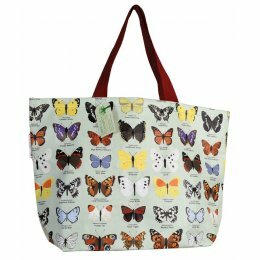 Included in our range is a wide selection of plain or patterned bags. 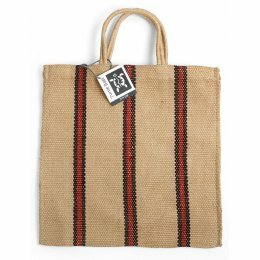 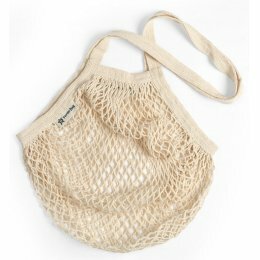 from recycled tote bags to fair trade jute bags. 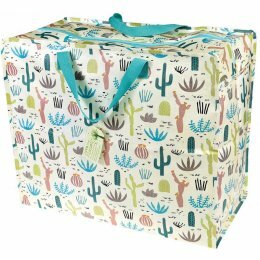 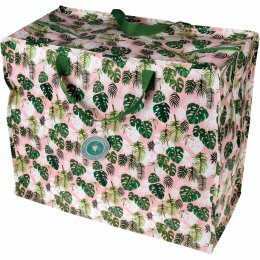 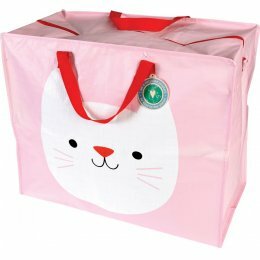 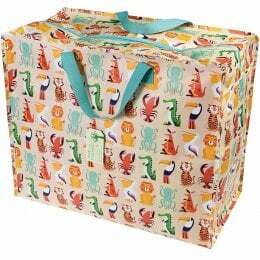 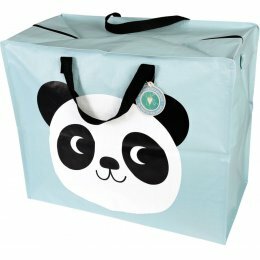 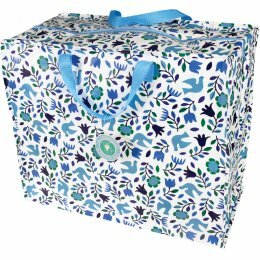 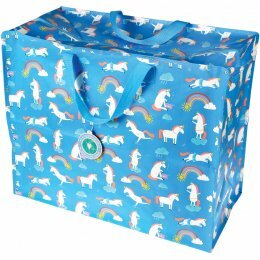 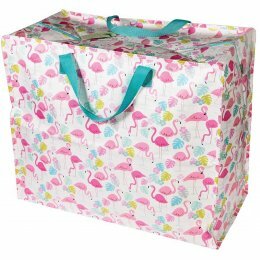 We also have a wide range of eco-friendly storage bags to keep your home clutter free!